Sam Chivers Estate Agents provides a professional approach to all aspects of the residential sales market. If you are house hunting then our team will ensure you are kept up to date with all new property as they come, our primary method of contact is email however we can call you or text you if you prefer, just let a member of staff know your preference.  As Sam has been valuing property in the BA2, BA3 and BS39 postcode areas for more than twenty five years you will be sure to receive solid and accurate advice. We can arrange the energy survey for your property, we can also arrange a professionally designed floor plan for you both will be created swiftly and efficiently prior to your property be launched onto the open market. If you have a parcel of land you are thinking of selling we are able to provide an accurate valuation for this, we can also determine whether the land has potential for residential or commercial development in order that you realise its maximum value. You would be surprised how many potential purchasers are looking for land of all shapes, sizes and uses. If you own a parcel of land and you just want an impartial view to its value give us a call and we will visit you on site, free of charge.